Our latest tell-all, data-packed report demonstrates the power of Acquisio’s machine learning suite of algorithms, now known as Acquisio Turing™. Machine learning and artificial intelligence innovations have already redefined marketing and advertising as we know it, allowing marketers to solve increasingly complex problems faster than ever before. The machine learning algorithms at Acquisio, including bid and budget management, are now known as Acquisio Turing. 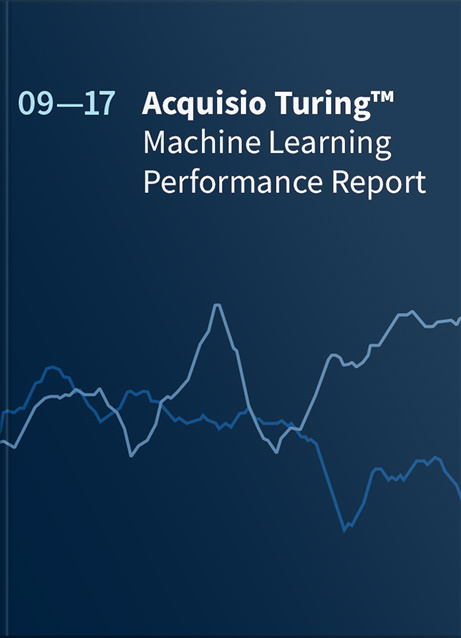 When we launched Acquisio Turing, our suite of advanced machine learning algorithms for SEM performance, we wanted to put it to the test and share the results with the world. 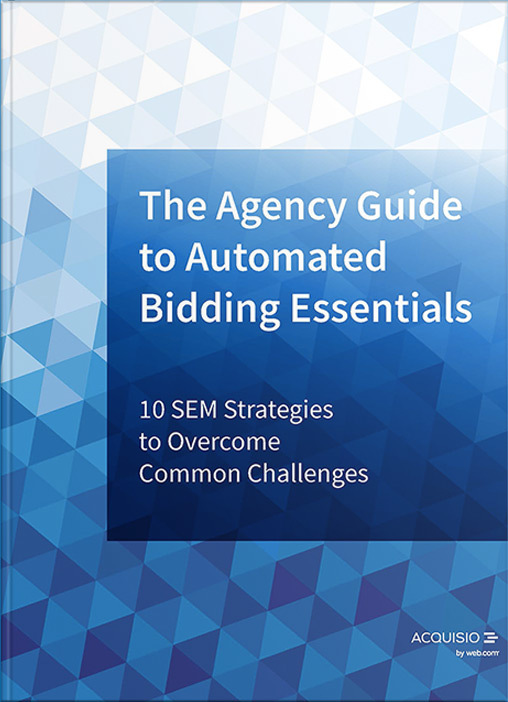 We took over 30 000 SEM accounts and analyzed their performance over time for key PPC metrics like CPC, CPA and more, while also comparing the performance of machine learning accounts with those that didn’t use machine learning.